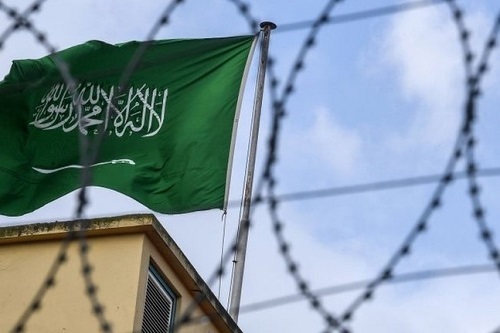 Several Saudi Arabian activists detained in the country’s Dhahban Prison have reportedly faced sexual harassment, torture and other forms of ill-treatment during interrogation, human rights NGO Amnesty International said today. Three separate testimonies obtained by Amnesty reveal the imprisoned human rights defenders were repeatedly tortured by electrocution and flogging, leaving some unable to walk or stand. In a reported instance, one of the activists was made to hang from the ceiling. Another testimony says one of the detained women was subjected to sexual harassment by interrogators wearing face masks. One of the activists reportedly attempted to take her own life repeatedly inside the prison. Prison authorities in Dhahban Prison have reportedly warned detained activists against disclosing any accounts of torture or prison procedures to family members. “Only a few weeks after the ruthless killing of Jamal Khashoggi, these shocking reports of torture, sexual harassment and other forms of ill-treatment, if verified, expose further outrageous human rights violations by the Saudi authorities. “Saudi authorities are directly responsible for the wellbeing of these women and men in detention. Not only have they been deprived them of their liberty for months now, simply for peacefully expressing their views, they are also subjecting them to horrendous physical suffering. Torture and other ill-treatment in Saudi Arabian prisons and detention centres have been routinely and widely reported in past years. Many detainees have reported during trials that torture was used to extract “confessions” from them, to punish them for refusing to “repent” or to force them to promise not to criticise the government. Such “confessions” have routinely formed the basis for harsh sentences, including the death penalty, without the judiciary taking any steps to duly investigate these claims. Since May, a number of leading Saudi human rights defenders have been detained without charge. The crackdown began shortly before Saudi Arabia lifted the ban on women driving in the country. Several of those who were arbitrarily detained in the May crackdown remain in detention without charge and with no legal representation. They were detained incommunicado and kept in solitary confinement for the first three months of their detention. Several other activists were detained in the ensuing months and remain in detention without charge. These include women’s rights activists Nouf Abdulaziz and Maya’a al-Zahran, as well as activists such as Mohammed al-Bajadi and Khalid al-Omeir and Hatoon al-Fassi who was detained shortly after the lifting of the driving ban. Around the world, authorities are misusing their power to crack down on activists – imprisoning, torturing and killing them for speaking up. 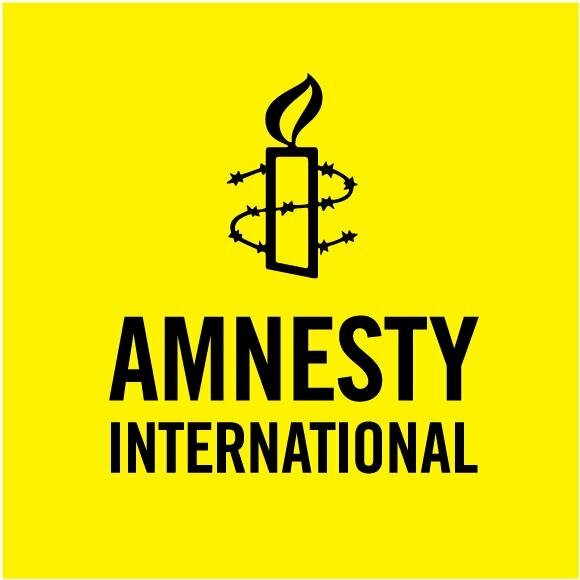 Amnesty’s global Brave campaign calls on the UK Foreign Secretary to stand up against these escalating attacks and prioritise the protection of human rights defenders.